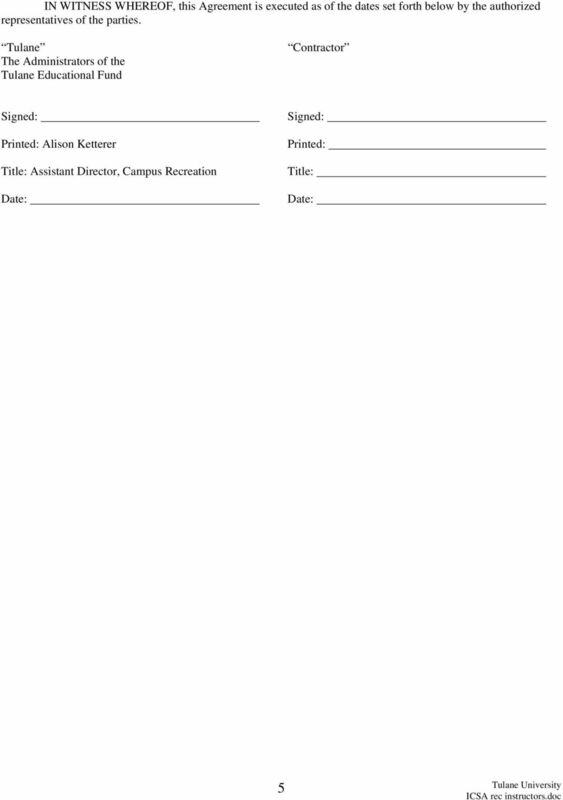 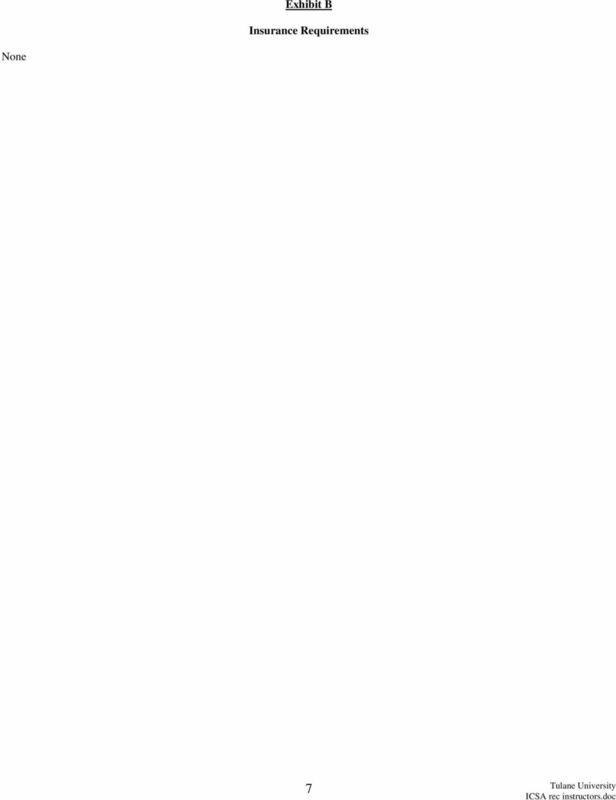 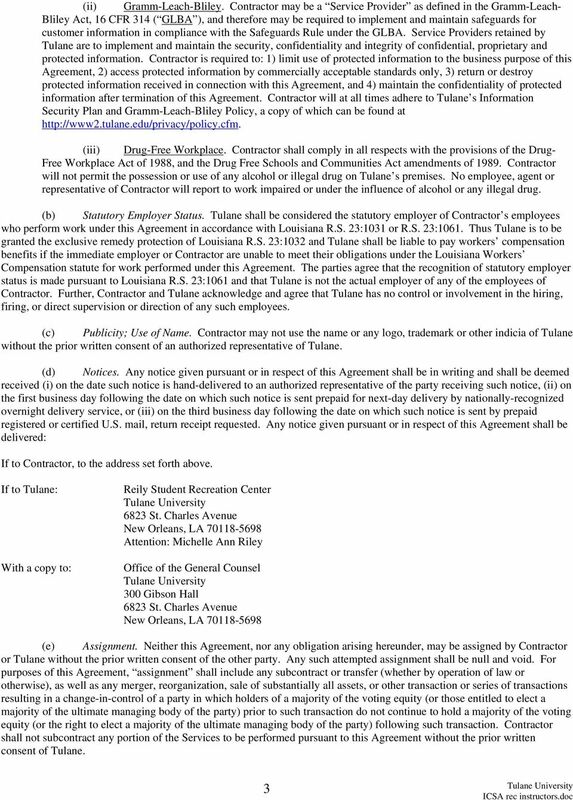 Download "TULANE UNIVERSITY INDEPENDENT CONTRACTOR SERVICE AGREEMENT. 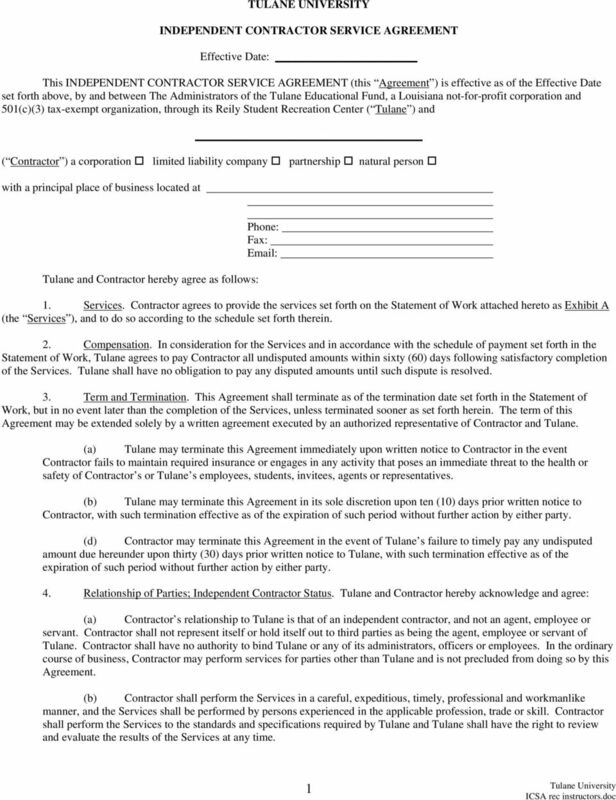 Effective Date:"
BROKER CARRIER AGREEMENT. 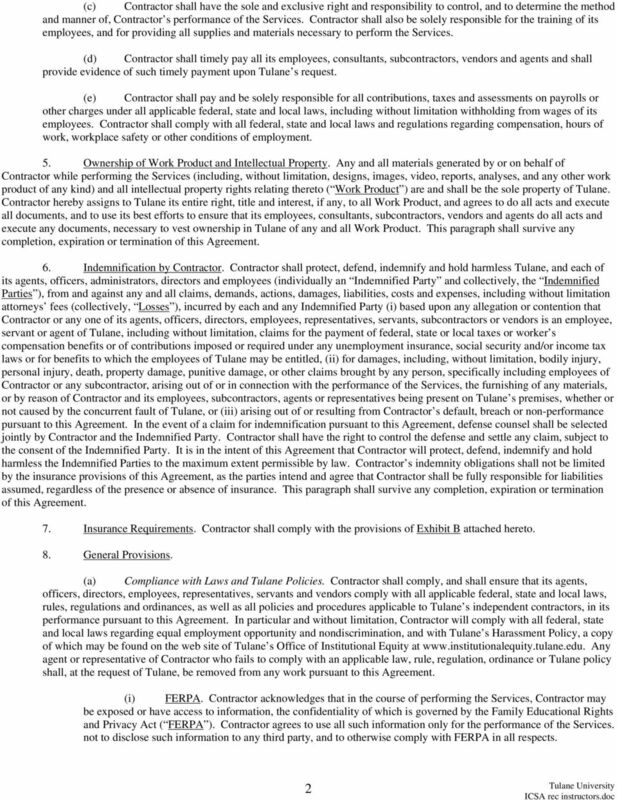 THIS AGREEMENT is made and entered into on, 200, by and between REED FREIGHT SERVICES, INC. ( BROKER ) and ("CARRIER"). 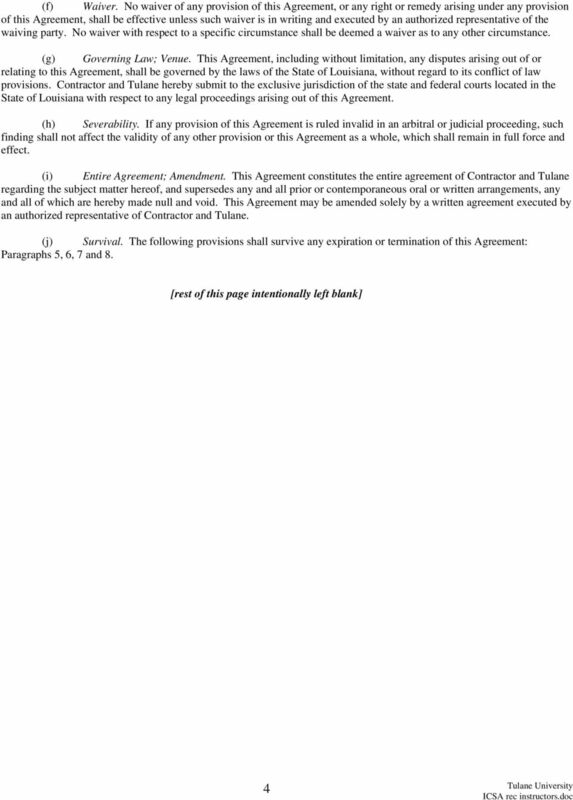 This Agreement shall not be interpreted in favor of any Party by virtue of said Party not having prepared this Agreement.